It was still summer, still warm outside and maybe the last warm saturday in 2016. An outdoor bar, music, bbq, and happy, smiling people all around. 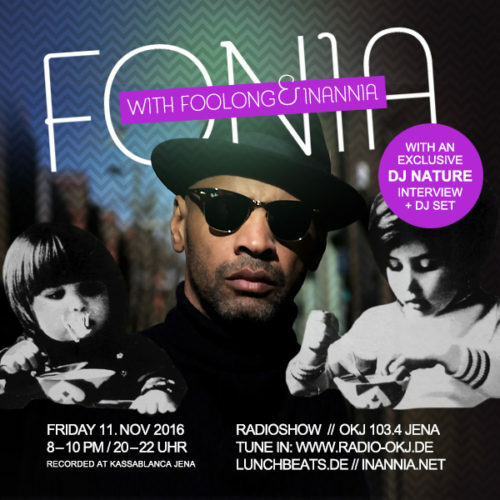 That was the fatplastic 15th anniversary party and also the intro to this 41th fonia radio session with the special guest: DJ Nature. We had the chance for a longer talk with him before he played a mesmerizing set in the local club kassablanca. Sit back, relax and enjoy a session filled with talks about world, food, new york (!) 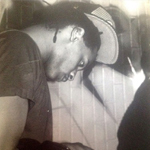 and the nature of it all – music. Thank you all for tuning in and enjoy the ride!